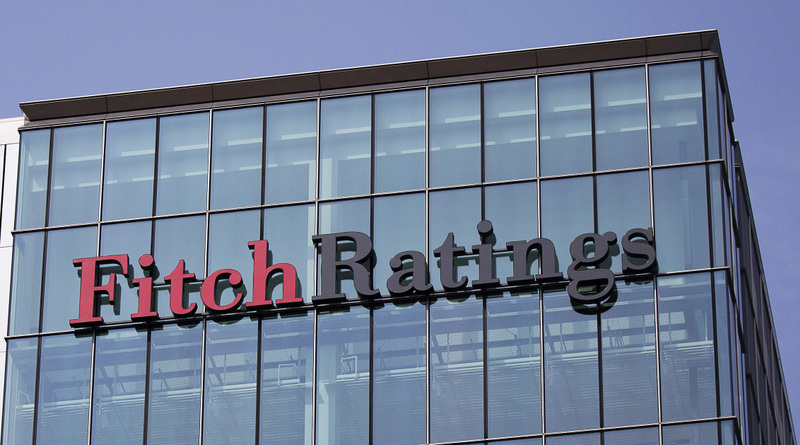 KUWAIT, May 2 (KUNA) -- Fitch Ratings has affirmed Kuwait's sovereign credit for 2018 at "AA" with a stable outlook, the agency said Wednesday. Kuwait's key credit strengths are its exceptionally strong fiscal and external metrics, and, at a forecast USD 56/ oil barrel (bbl), one of the lowest fiscal breakeven Brent oil prices among Fitch-rated oil exporters, Fitch added in a statement on its website. 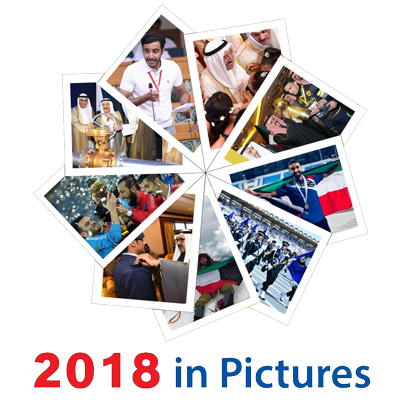 It noted that these strengths are tempered by Kuwait's heavily oil- dependent economy, geopolitical risk, and weak governance and business environment. "A generous welfare state and the large economic role of the public sector present increasing challenges to public finances, given robust growth of the Kuwaiti population," it said. Fitch estimated assets and performance of the Kuwait Investment Authority (KIA) at USD 580 billion or 460 percent of GDP in 2017. "Of this amount, the Reserve Fund for Future Generations (RFFG) accounted for almost USD 490 billion and has continued to increase, due to favourable asset market returns and the statutory annual transfer of 10 percent of government revenue," the statement noted. 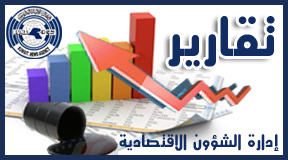 Although tapping the RFFG would allow Kuwait to sustain current deficit levels for decades, it estimates that estimate that the General Reserve Fund (GRF) "could be depleted within around five years in a hypothetical scenario where fiscal deficits remain at the level expected for the fiscal year ended March 2019 (FY18/19)." The transfer to the RFFG continues, there are no valuation gains or losses and the GRF is the sole source of financing. We estimate that Brent oil prices of over USD 80/ bbl would have to be sustained to eliminate the central government's drawdown of the GRF. We believe that if the GRF were to approach depletion, the government could tap the RFFG for debt repayments and other budgetary needs. Fitch expects the state budget to post a surplus of around KWD 900 million (USD 2.9 billion), 2.4 percent of GDP, for FY 17/18, including estimated investment income of around KWD 4.6 billion (USD 15.1 billion) and excluding the statutory annual transfer of revenue to the RFFG, worth around KWD 1.6 billion (USD 5.2 billion). The government does not count investment income and treats the RFFG transfer as expenditure in its own presentation, resulting in a deficit figure of nearly KWD 5.3 billion (USD 17.4 billion) . It also expects modest surpluses of around KWD 300 million (USD 995 million), around 0.7 percent of GDP, in FY 18/19 and FY 19/20, under the baseline Brent oil price assumption of USD5 7.5/bbl. (end) According to the According to the government's reporting convention, the forecast deficit would be nearly KWD 5.9 billion (USD 19.5 billion), which roughly corresponds to the financing need, as the government does not intend to touch the RFFG. The government's draft budget proposal plans for an even higher deficit, but this is based on a more conservative oil price assumption of USD 50/bbl and the government usually spends less than it budgets. In FY 17/18, the government issued domestic debt of more than KWD700 million (USD 2.3 billion), meeting the rest of its KWD 5.3 billion (USD 17.5 billion) financing need by drawing down on the GRF. The absence of foreign borrowing in the last fiscal year reflects the government's struggle to win parliamentary approval for a new public debt law. If passed, the debt law will pave the way to more debt issuance in FY 18/19 and FY19/20. Under our forecasts, the government issues just under USD16 billion in foreign debt in the coming two years, and the debt/GDP ratio rises to around 38 percent by 2019. Real GDP fell by 2.9 percent in 2017 as Kuwait's oil output cut in line with an OPEC agreement outweighed a recovery in non-oil growth.